It’s the “Worst Thing That Can Happen During the Winter”—a home furnace that suddenly stops heating. If it’s a cold day, this can be a serious emergency. What do you do when you’ve got a cold furnace? The right answer is: “Call an HVAC professional to repair it.” But that’s only part of the right answer. There are some checks you can make first to see if the furnace stopped working for a simple reason. 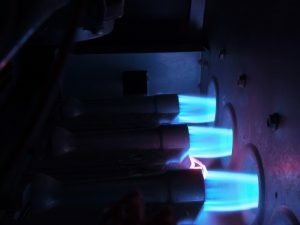 Once you’ve eliminated these basic mistakes and errors, you can reach out to a professional to come in and find out what caused the furnace to fail and then fix it. What’s This “Tonnage” Mean for a New Furnace? 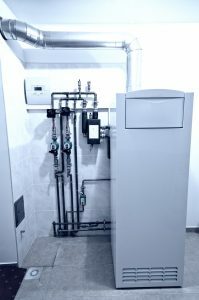 When the time arrives for a new installation of a furnace in Brighton, MI for your house, you’ll have to navigate plenty of numbers and stats aside from the price of the unit. For example, there’s the AFUE rating, which is how the energy efficiency of a furnace is rated. The higher the percentage, the more efficiently it uses fuel. One number you’ll hear often is the tonnage of the new system. It’s vital that your furnace has the proper tonnage for your home. What does this actually mean, and how do you find the right tonnage? Posted in Heating | Comments Off on What’s This “Tonnage” Mean for a New Furnace?